The Recreational Trails Program grant applicant listed below provides this courtesy notice. If you have any questions or comments about the proposed project, please contact the grant applicant. Grant applicants should post this notice for at least four weeks prior to the application deadline. Alaska Trails and the Chugach Mountain Bike Riders will collaborate to design and build 3 miles of designed use singletrack mountain biking trails. The trails will be located on the Edmonds and Mirror Lake Municipal Park Land in Chugiak. The singletrack trails will be integrated with the current nordic ski trails that are located adjacent to the Glenn Highway. Phase 2 of the project will build on Phase 1, which was made possible by a previous RTP grant. 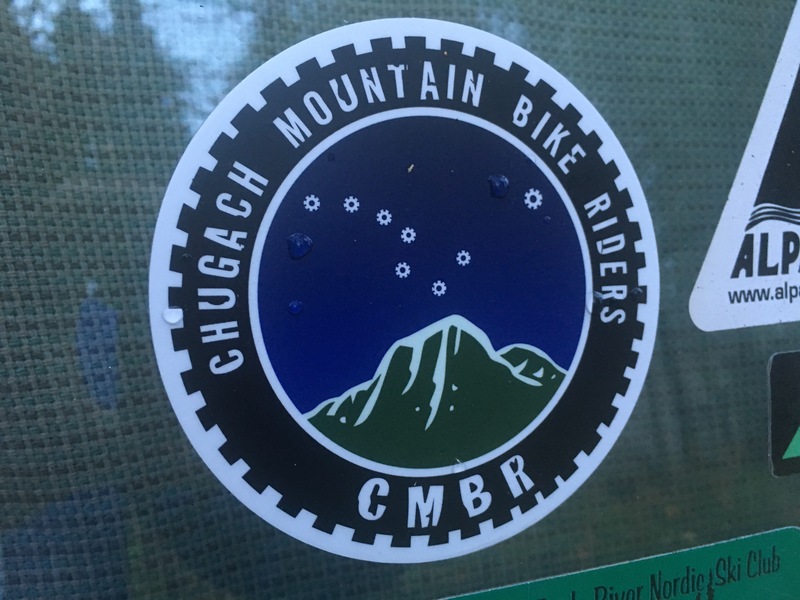 The Chugach Mountain Bike Riders have been working on this project for more than four years and have received unanimous approval for the project from the Eagle River Parks and Recreation Board of Supervisors and the surrounding community councils. The groups plan to use both professional and volunteer labor for Phase 2 of the project. B. Attach a map showing the location of your proposed project (page two of this notice). C. Provide the meridian, township(s), range(s) and sections from a USGS topographical map. This entry was posted in Uncategorized and tagged Alaska Trails, CMBR, Mirror Lake, Singletrack on September 2, 2017 by Will Taygan.